Is Your Skin Prepared For Winter? Preparing your skin for summer and protecting it from damage caused by harsh sunlight is pretty much a given these days, but how ready are you for dealing with skincare for the winter months? Not everyone realises that cold winds and dry air outside plus central heating inside can also damage delicate skin. Winter is the perfect time to focus on repairing some of the effects from exposure to the sun and heat in order to nourish dry or sensitive skin and prevent it from becoming irritated. If you happen to have an underlying skin condition, such as dermatitis or eczema, you will find that it tends to flare up in the winter months. However, even those who have perfectly healthy skin can have problems with dryness and irritation if they fail to take the appropriate steps to care for it. Here are a few tips for better protection as winter approaches. Removing dead skin cells via exfoliation allows moisturising creams to have more impact. You can do this by chemical or granular methods. The fruit enzymes in a chemical exfoliant will cause a slight tingling sensation while a granular version, which often contains oat extract, will initially feel gritty until rinsed off, leaving skin fresh and clean. You can also opt for microdermabrasion, which uses tiny crystals to exfoliate your skin, leaving it smooth and purified. 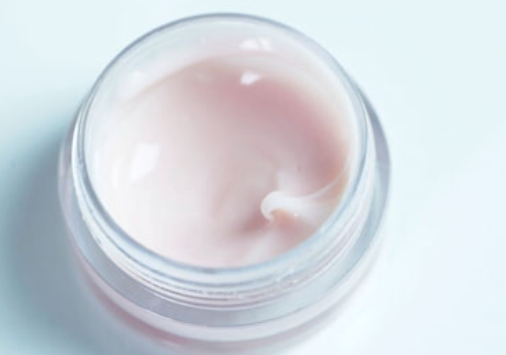 When it comes to moisturiser, it’s worth changing your usual lotion for a thicker, richer cream to lock in moisture. The same goes for eye gel – swap a light summer variety for a more concentrated product to see you through the winter. Sunscreen is still important in the winter months, and choosing products and cosmetics with a sun protection factor (SPF) is a great way to make sure you continue your summer care routine. If you tend to suffer from dark spots in summer time, then in winter treat yourself to those products that can help restore your skin to an even tone. Look for skin lightening creams that contain arbutin, which is a plant-derived substance, or soaps and toners containing kojic acid, which is made from rice wine or sake and comes from Japan. If redness is an issue, this may well get worse during colder months, so look for products that contain vitamin K or niacin. 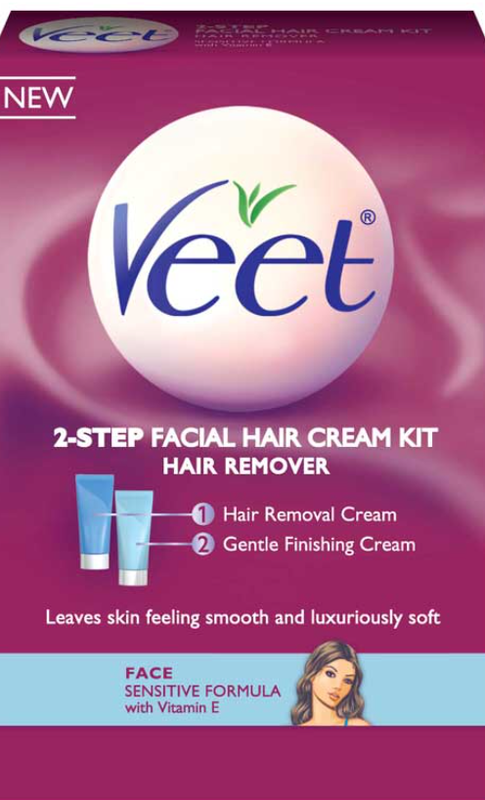 Removing unwanted hair to achieve smooth, silky surfaces will lift your spirits as well as improve the look of your skin. While there are options to use creams, shaving and waxing treatments, today’s technological advances mean that laser hair removal by companies such as americanlaser.com are increasingly accessible and affordable as well as comfortable. These are suitable for facial hair removal as well as underarm or leg hair and are excellent when it comes to removing the very fine hairs that some other types of treatments miss. Finally, don’t forget to stay hydrated in winter as well as summer. Wrap up well when going outdoors, including gloves and hats, and make sure you keep your lips treated with lip balm to prevent chapping during the cold season. Next Post Get your Game Look Ready with Fanatics!